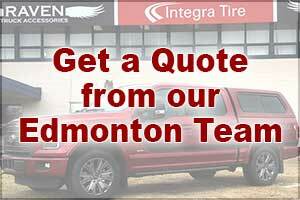 Our Edmonton, Alberta and Prince George, BC stores are Integra Tire Dealers. 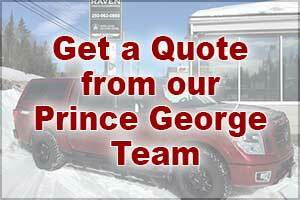 We offer wheel and tire products and installation service. 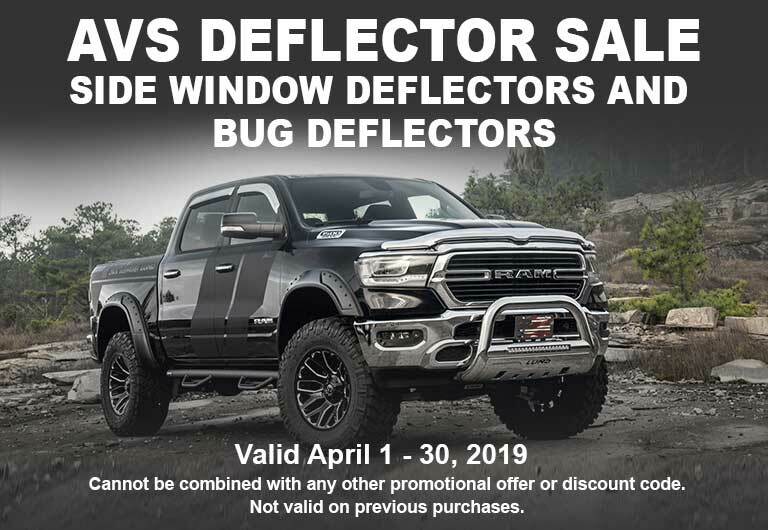 Choose a store and look-up your vehicle below to get a custom quote from us.